Please note, all percentages are calculated by the Daily Sales Rate (DSR), which takes into account the number of days in the month that dealerships could sell cars. May 2017 had 25 selling days, May 2016 had 24 selling days. The big news of the month is the introduction of the New LC 500 & LC 500h — the new flagship coupe performed well with 419 sales in its first month. Lexus Canada recorded its eleventh straight month of record sales, with 2,282 units sold. This is 11.9% increase over last year. 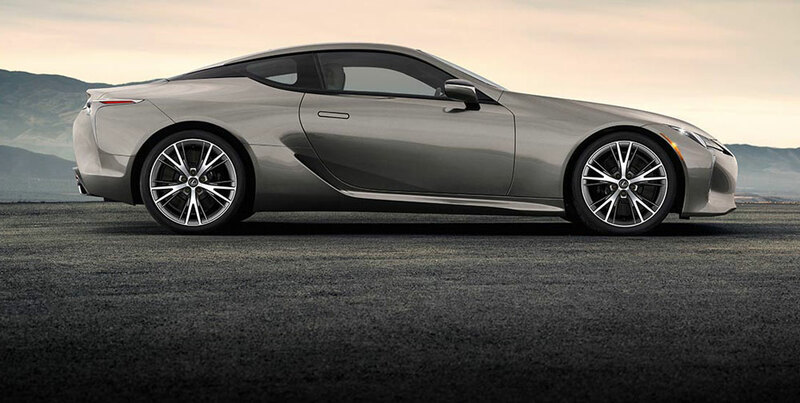 The LC also started sales in Canada, with 11 units sold. On the flip side, the Lexus RX was the big seller — the midsize crossover sold 833 units, a 24% increase over last year. Here’s a full model-by-model breakdown in PDF format.